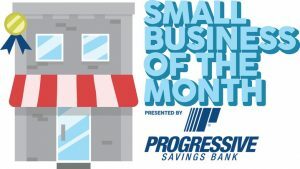 The Progressive Savings Bank/Upper Cumberland Business Journal’s small business of the month for January is D&D Wireless Depot. 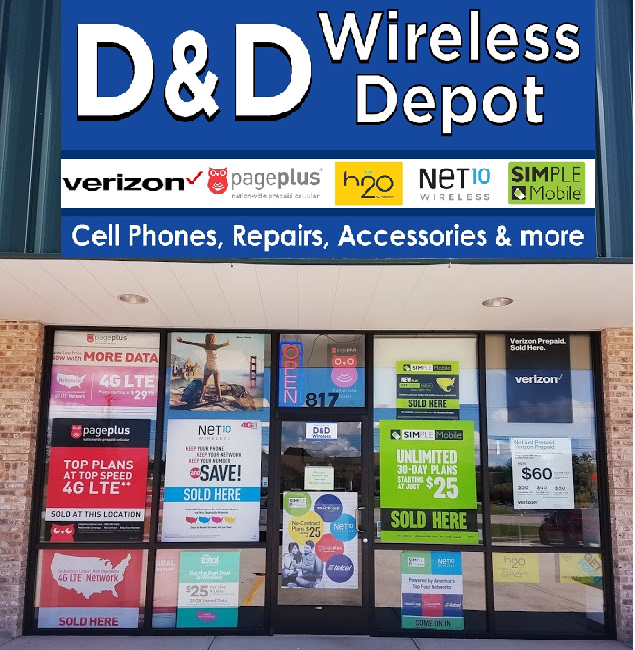 D&D Wireless Depot is the Upper Cumberland’s number one source for new and Verizon certified pre-owned smart phones, affordable accessories and phone repairs. 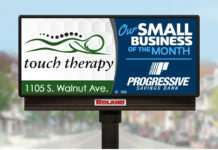 They are located at 817 W. Jackson Street in Cookeville. D&D Wireless Depot is authorized to provide customers with the best coverage across the nation with Pageplus, net 10, Simple mobile and more. D&D Wireless is celebrating seven years in service and invites everyone to stop by and take advantage of their anniversary sale. 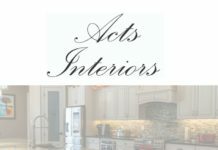 Go see them at 817 W. Jackson Street or call 931-854-9272 to see how D&D Wireless Depot can make the difference you have been waiting for. 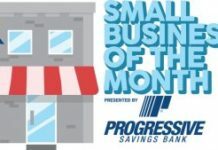 For more information visit www.dndwirelessdepot.com.